A delightful small and compact semi - evergreen shrub with deep green glossy foliage. 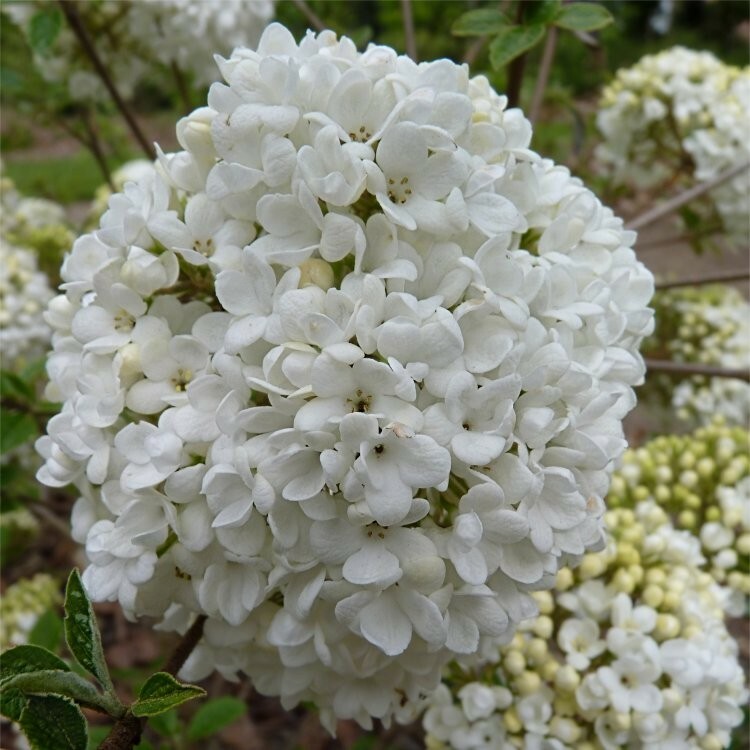 This Viburnum has only slight fragrance but compensates with its extraordinary display of flowers. Ordinary garden soil in a fairly warm sunny position.